Spellbreak is a new cell-shaded battle royale from developer Proletariat that ditches guns and gives players magical powers. Most battle royales fail to transcend the verb shoot. Sure, Fortnite‘s building mechanic added a layer of depth to PlayerUnknown’s Battlegrounds‘ traditional battle royale formula, however, both games still essentially rely on scavenging weapons and using them to kill your opponents. 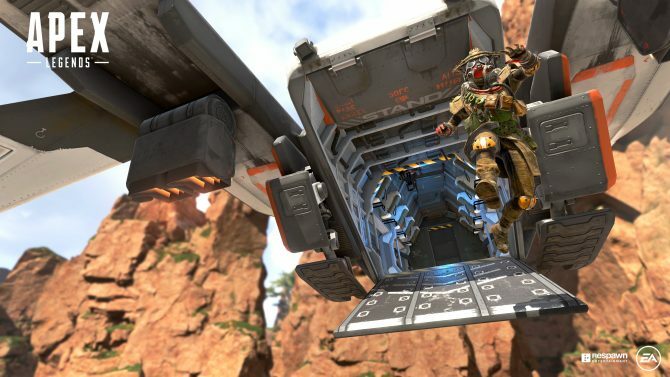 While less-popular games like Realm Royale and The Darwin Project added their own spin to the genre, most battle royale modes can’t seem to move past guns. 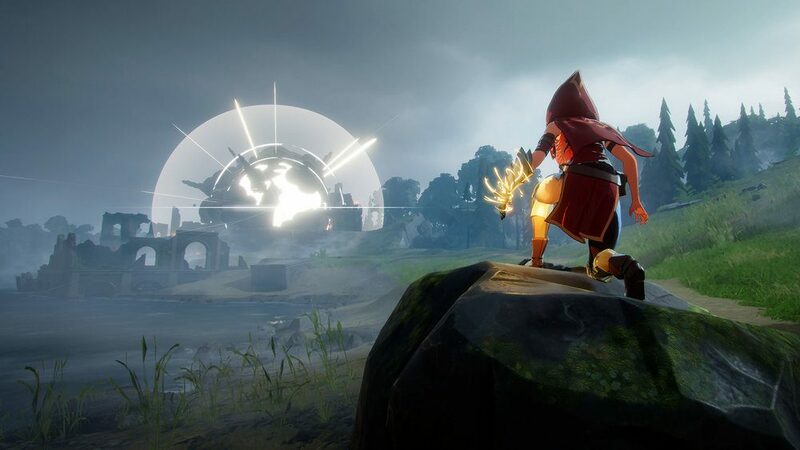 Enter Spellbreak, a new battle royale that emphasizes magic. Created by developer Proletariat, Spellbreak is a cell-shaded, third-person shooter that ditches guns altogether. Offering a variety of different spells, the game allows players to conjure up a whole host of different magical attacks. Players are able to throw fireballs, construct flame walls, create poison clouds, and utilize a whole arsenal of different magic-based mechanics. Perhaps the most charming part of Spellbreak is its cell-shaded art style. 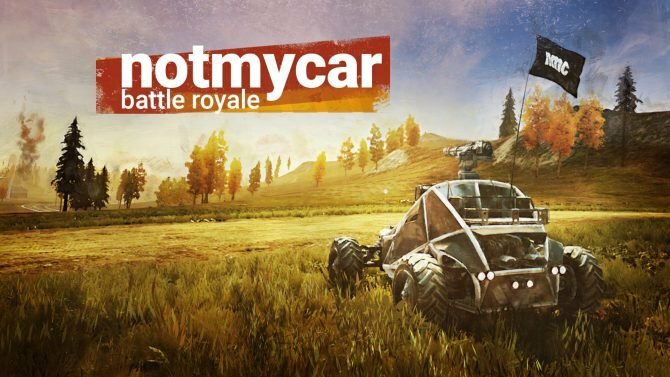 Reminiscent of The Legend of Zelda: Breath of the Wild, the game’s visuals offer a refreshing aesthetic departure from the gritty realism of PlayerUnknown’s Battlegrounds and the over-the-top cartoon zaniness of Fortnite. Following in the trope of most battle royales, Spellbreak is currently in its pre-alpha phase. The game’s developer is currently offering a garden variety of different Founder’s Packs each with their own respective rewards. You can request access to the game’s pre-alpha (by signing a non-disclosure agreement) here. You can check out footage from Spellbreak‘s pre-alpha below. 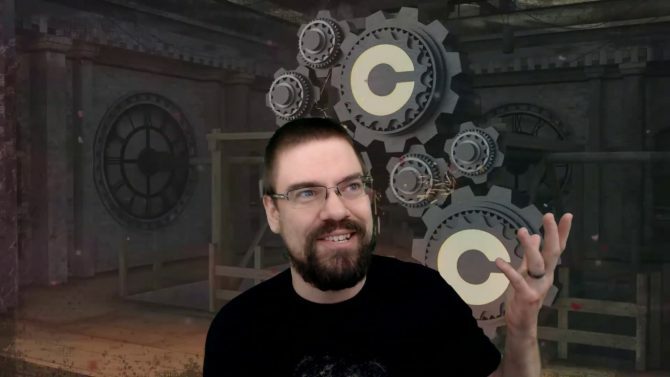 Twitch variety streamer CohhCarnage has a well-earned rest day after streaming for 2,000 straight days with no breaks. Tetris 99 Review — Where We Dropping, Blocks?